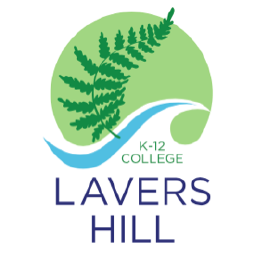 Lavers Hill K-12 College offers a unique diversity of programs and educational pathways extending from Kindergarten to Year 12. 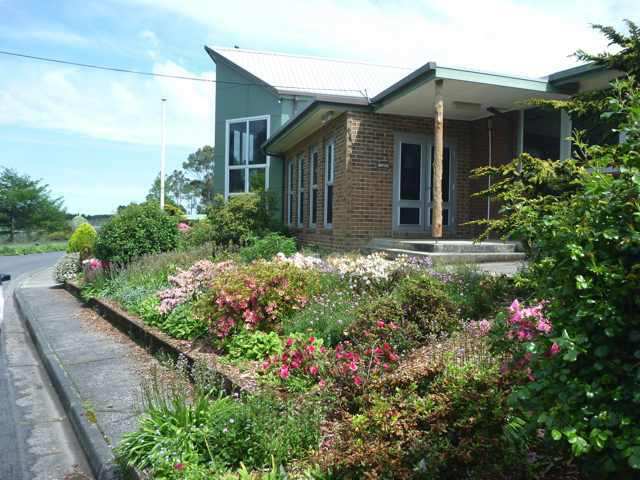 Our K-12 campus is located in Lavers Hill and our Turning Point Campus is located in Colac. 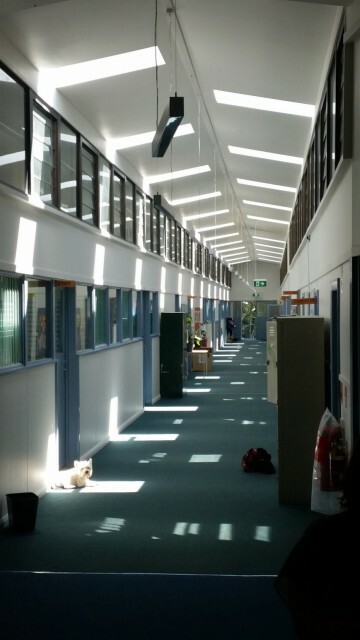 Year 11 and 12 programs include VCE, VET and VCAL and are carefully crafted and individualized to ensure the best possible outcomes. Lavers Hill K-12 College is committed to child safety. 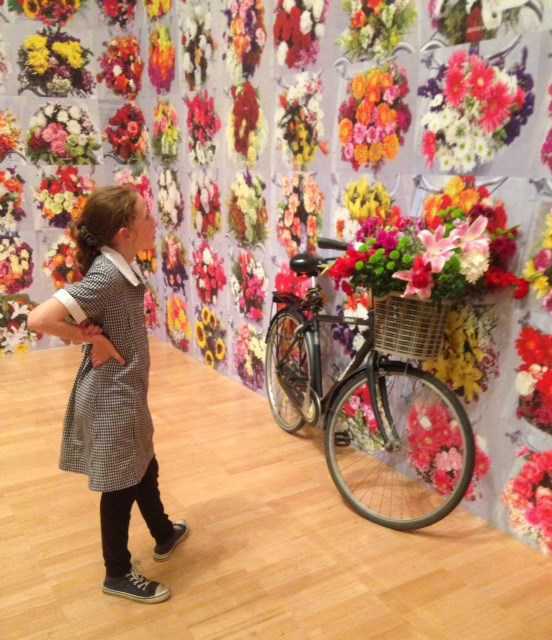 We support and respect all children as well as staff and volunteers.